Great-value cruises to Pacaya Samiria. Refurbished historic riverboat. 6 en-suite cabins with a/c & hot water. Ideal for economic charter for small groups. All cabins air-conditioned with en-suite bathroom, warm water & single beds. With just 6 cabins, Clavero is ideal for economic charter for small groups. When not cruising, acts as an idiosyncratic flotel for the Riverboat Lodge. 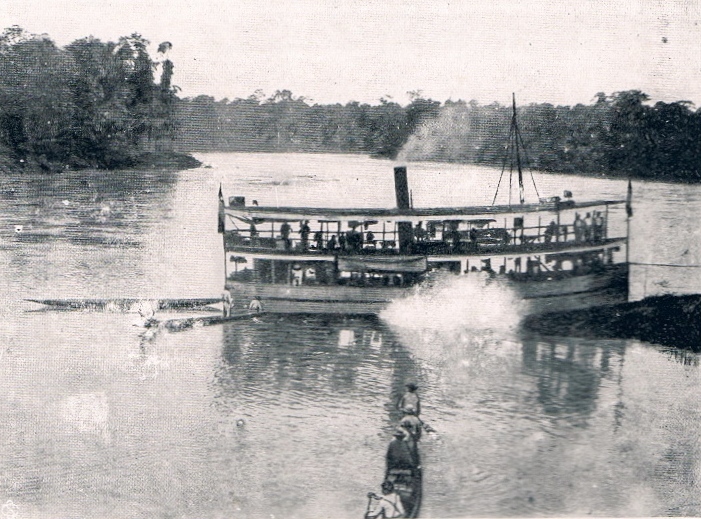 Originally built in 1876 in France, the Clavero has a long and distinguished history of Amazon River service. Lovingly restored in 2009, she is now a wonderful combination of historic atmosphere and comfortable facilities, which forms a living part of the Museum of Historic Boats. All of her six cabins have river-view windows and are fitted with air-conditioning, a chair, wardrobe and private bathrooms with warm showers. The public areas include a dining hall used for meals, lectures and films, which also houses a bar and library, and an observation deck. Boarding the Clavero in the town of Nauta, situated near the confluence of the Amazon River, the focus of the exploration will be two full days around the Samiria River in the Pacaya Samiria National Reserve, a great place to experience the scenery, waterways, forest wildlife and people in the company of professional naturalist guides. 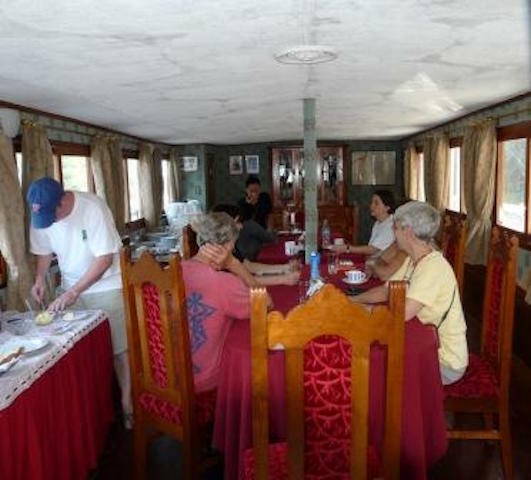 Once back on board the Clavero, take your tea with cake as the Amazon forests slip past, or sip your Pisco sour at the Bar, before enjoying a buffet meal of international and Peruvian cuisine in the large dining room. All prices quoted are for the CHARTER of the entire vessel. ﻿NB. 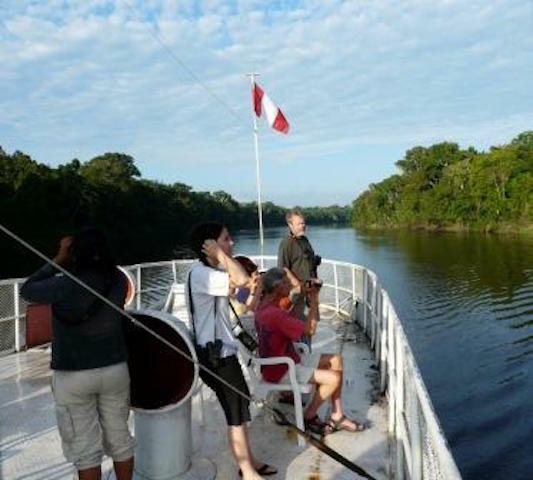 For larger groups, have a look at another historic vessel, the M/F Rio Amazonas.